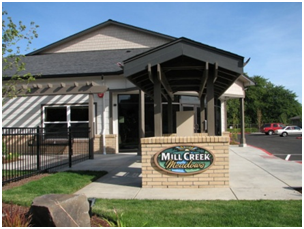 Project Description: The Mill Creek Meadows Apartments is a small infill/redevelopment project for the Salem-Keizer Community Development Corporation. 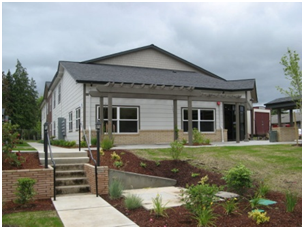 This project provided 31 low-income apartments on a half acre site. 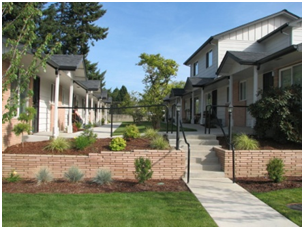 19 of the apartments were extensively rehabilitated existing units and 12 of the units were new construction specifically for the developmentally disabled. 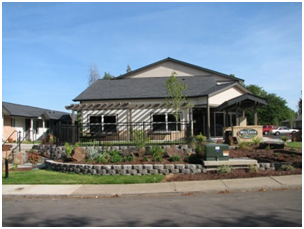 Westech Engineering provided the civil engineering design for grading, drainage and utilities for this project.